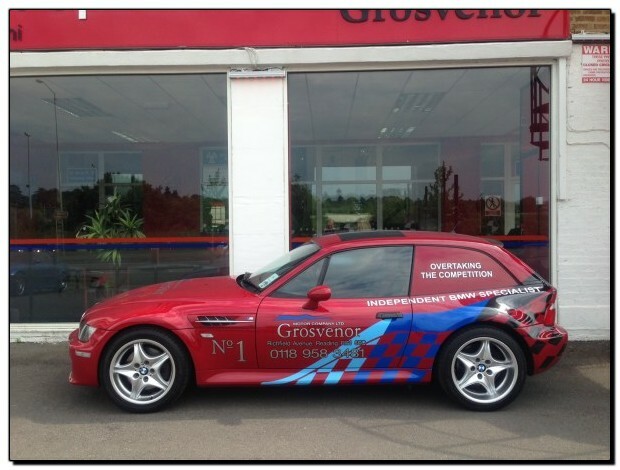 BMW Z3m Coupe Van Project - 321bhp S50 M3 Powered Van. 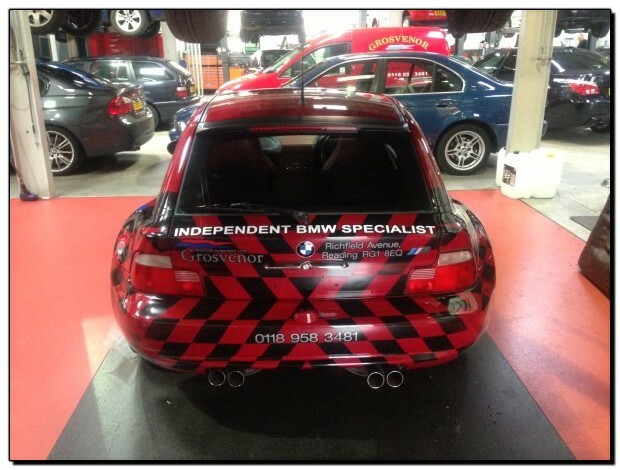 BMW Z3m Coupe Van Project – 321bhp S50 M3 Powered Van. Who said you couldn’t have a high powered sports van? 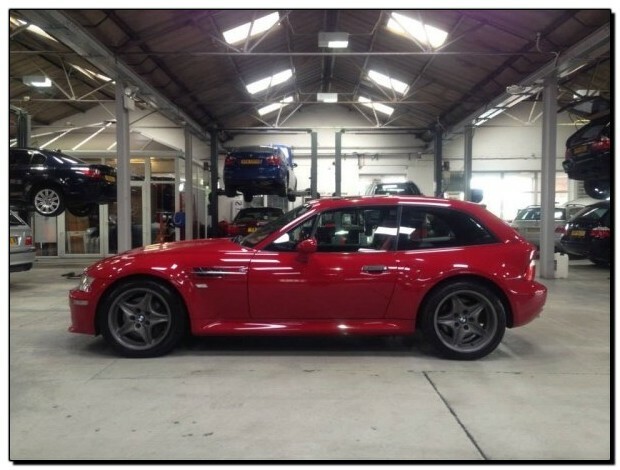 Over the years we have always looked at the BMW Z3m Coupe and thought it would make a wonderful van, when we were offered a Imola Red Coupe it seemed too good an opportunity to pass up. Even today the Z3m is still one of the best handling cars that BMW ever produced. With a 3.2 S50 (E36 M3 Evo Engine) producing 321bhp, ///M LSD and Z rear axle bolted to the coupe’s ultra stiff chassis makes this vehicle a favorite for track days. We saw this as a perfect base for the new project. As the sign writing starts going on the back end of the vehicle the transformation really starts taking shape. 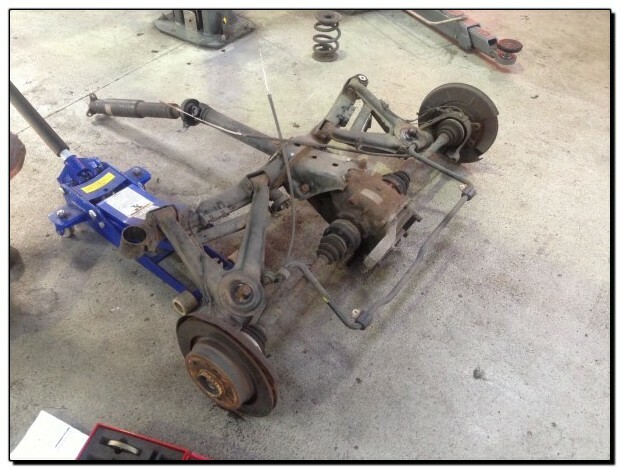 The rear subframe was removed from the Z3m ready to fit the uprated polyurethane suspension bushes. 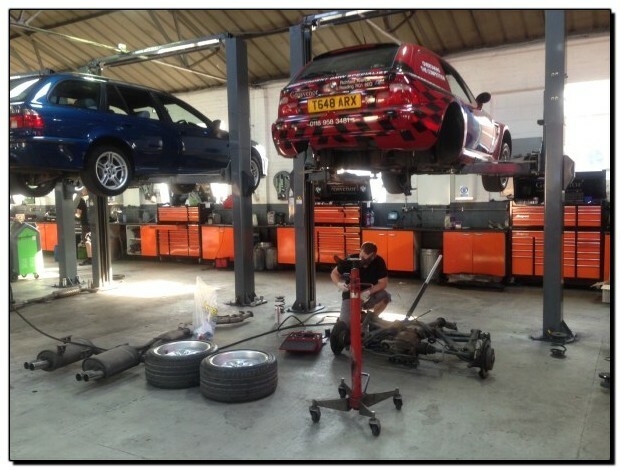 The whole Z axle is removed from the vehicle ready for the new uprated polyurethane suspension bushes to be fitted. The alloy wheels completely refinished in the correct Z3m colour. As you can see see the entire image of the vehicle has totally changed, making it a very interesting addition to the fleet. 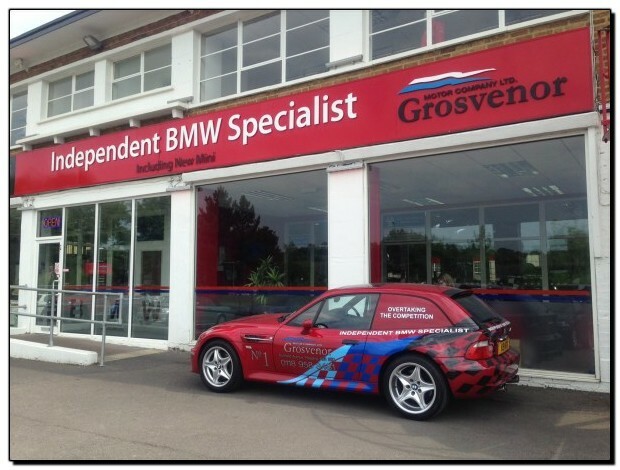 Keep your eyes peeled, have you spotted this ///M Van on the road yet?